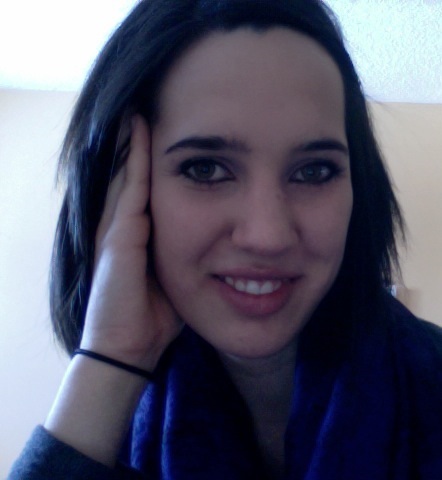 Maxine is a recent graduate from the MacEwan 2200 Massage Therapy Program and is licensed with the City of Edmonton and registered with the Massage Therapist Association of Alberta (MTAA). Her training has provided her with opportunities to work with a wide range of patients and like infants, children, pregnancy, elderly, and athletes. Maxine also completed courses at the University of Lethbridge within the field of kinesiology before moving to Edmonton to start the Massage Therapy Program. She has a passion to help her patients reach and maintain their health goals. Maxine loves helping people in their recovery and general health through current evidence based research. She likes to design individual treatment plans for her patients and create a calming relaxing space to allow healing to occur. Being an athlete her whole life and a having a passion for living a wellness based life style; Maxine is also a trained Fitness Instructor. She has completed courses in interval training, abdominal and core stabilization, Bender ball, Rehabilitation protocols, weight training, and ZumbaÒ. She is Currently teaching with Spa Lady.